Enjoy the culture and other features of Ilford. Well known for its shopping, forests and parks, this welcoming city won't disappoint. South Park and Olympic Stadium are just a couple of the must-sees in the area. Are you looking for specific amenities for your getaway? Many of our vacation rentals feature full kitchens and laundry facilities. 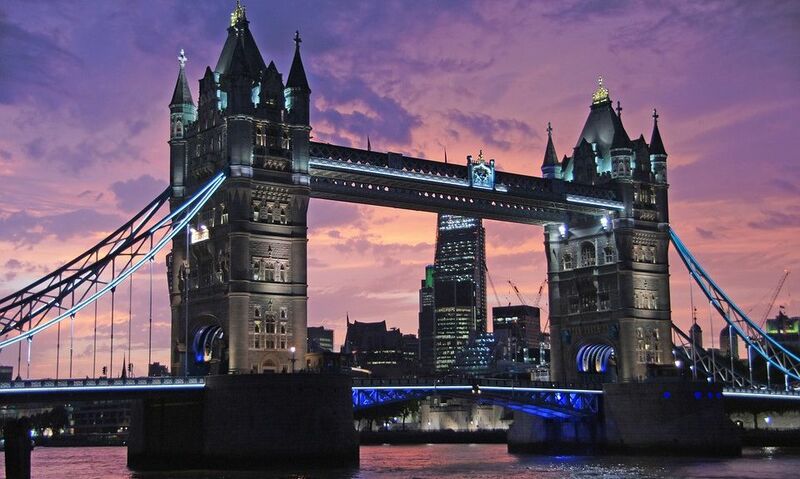 Fly into London (LCY-London City), the closest airport, located 5.4 mi (8.7 km) from the city center. If you can't find a flight that works for your travel itinerary, you might consider flying into London (STN-Stansted), which is 22.8 mi (36.7 km) away. If you're traveling by train, Seven Kings Station, Ilford Station and Goodmayes Station are the main stations in the area. You can get around Ilford by jumping on the metro at Newbury Park Station, Barkingside Underground Station or Gants Hill Underground Station. Where to stay around Ilford? Our 2019 accommodation listings offer a large selection of 5,267 holiday lettings near Ilford. From 755 Houses to 4,375 Condos/Apartments, find unique self catering accommodation for you to enjoy a memorable holiday or a weekend with your family and friends. The best place to stay near Ilford is on HomeAway. Can I rent Houses in Ilford? Can I find a holiday accommodation with pool in Ilford? Yes, you can select your preferred holiday accommodation with pool among our 65 holiday homes with pool available in Ilford. Please use our search bar to access the selection of holiday rentals available.